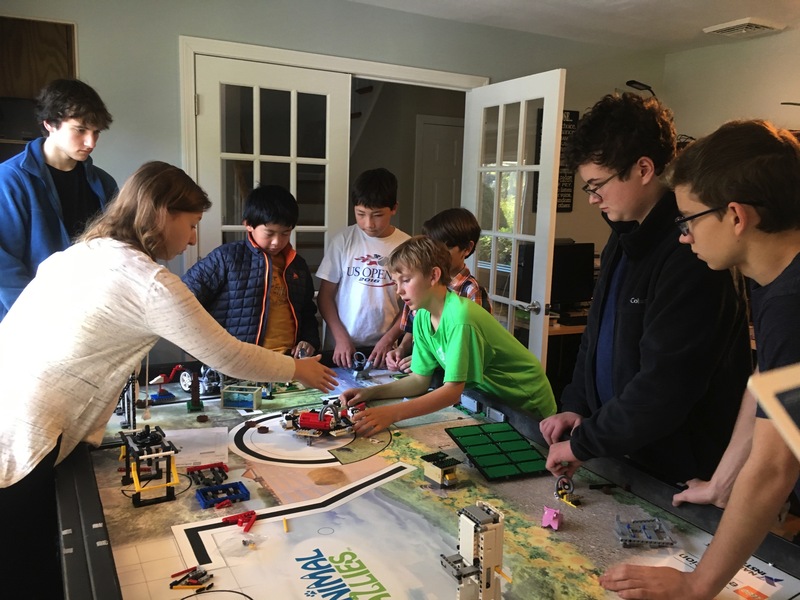 Last year, we mentored FLL Team Sigma Six, a local Westport team made up of students from Coleytown Elementary School. 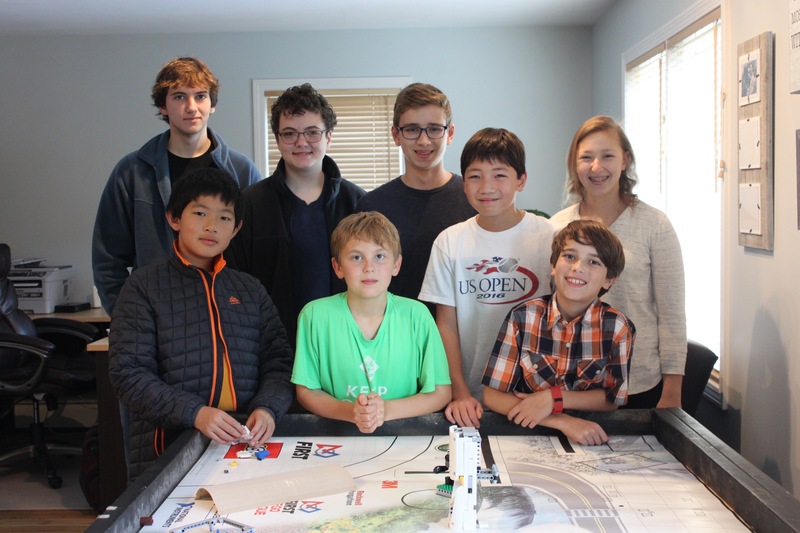 On Sunday October 18, eight i²r team members rekindled our collaboration and met with Team Sigma Six to help them with their robot! First, Team Sigma Six explained this year's challenge, Animal Allies, the field elements, and what their current ideas were. Together, we created a list of the five most important tasks, including what they could complete before the qualifier. i²r and Team Sigma Six discussing the this year's challenge and field! After discussing the robot, we moved on to the research project. Team Sigma Six had a few ideas, but we helped them narrow down the best ones! It was truly inspiring to see these young engineers so engaged and interested in robotics. We feel it is extremely important to try and inspire these young engineers to pursue their passions! i²r with Team Sigma Six! We are planning to continue working with Team Sigma Six as the season continues. It is inspiring and beneficial for both teams, and we are excited to mentor Team Sigma Six team throughout the season!